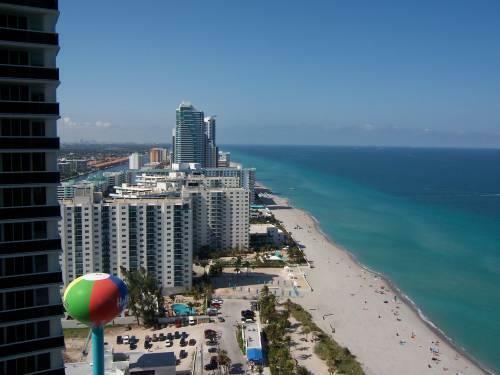 Hallandale Beach is conveniently located between Fort Lauderdale and Miami, next to Aventura with access to the Fort Lauderdale/Hollywood and Miami International airports, Port Everglades, Port of Miami, and I-95. 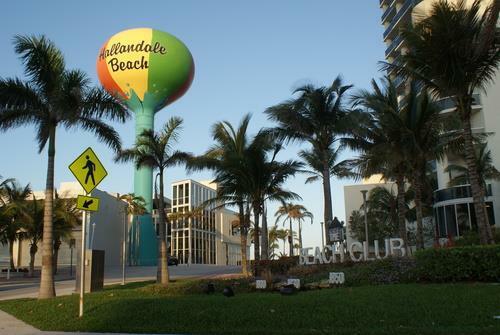 The City of Hallandale Beach provides a choice of housing, modest or luxurious, in quiet, landscaped neighborhoods. 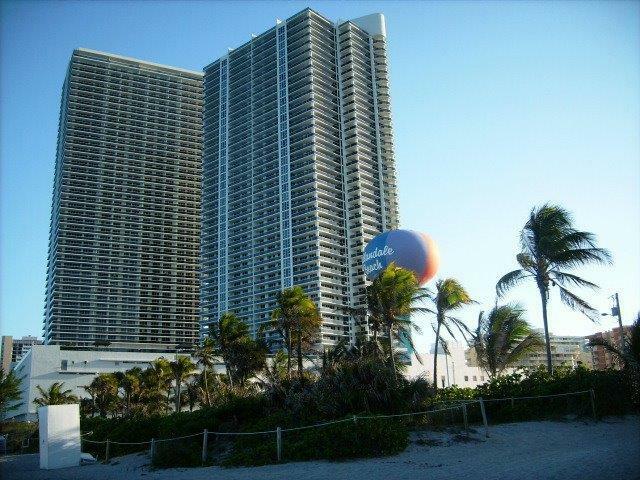 It also offers condominium and rental apartments on the Atlantic Ocean. 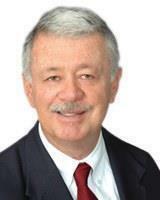 Visitors as well as residents can enjoy beautiful beaches and comfortable hotels. Two of South Florida premiere race tracks are located in Hallandale Beach: Gulf Stream Park, home of the world-class thoroughbred horse racing and Mardi Gras Gaming, which features exciting dog racing action six months a year. Hallandale Beach offers a wide choice of sporting activities year round including tennis, golf, swimming, boating, and salt water fishing. Evenings offer a choice of fine or casual dining and night club entertainment for all ages from ballroom dancing to rock'n roll.